Services_Heritage – Boreas Heritage Consulting Inc.
A heritage management plan will guide your decisions on how to preserve, maintain and promote the heritage value of properties with significant historic associations, unique architecture and integral cultural landscapes. Individuals may have their property placed on a heritage registry if it is considered to possess outstanding heritage value. Heritage values include architectural styles or features, significant historic associations, and demonstration of the integrity or aesthetics of the property’s setting or its place within a definable cultural landscape. Our team of historians and research specialists can assist with compiling the necessary application details and completing your property assessment in fulfillment of the required standards. For estate managers, developers or government agencies responsible for large, multi-component heritage registered properties, protected areas or cultural landscapes, an up-to-date heritage management plan may be a requirement of maintaining your protected status. 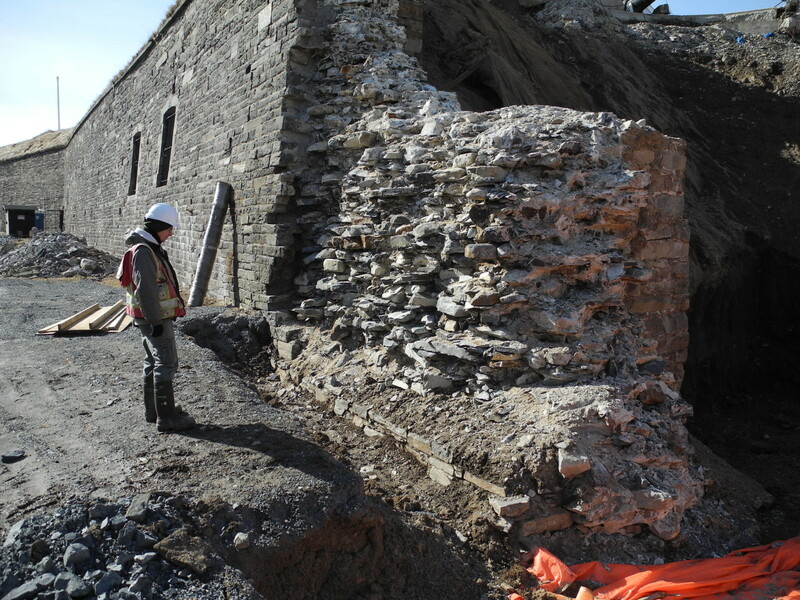 Any contractors or developers working near or within a registered heritage property or designated area, such as a Parks Canada administered property or UNESCO World Heritage site, must be fully informed and aware of the conditions, guidelines and regulations outlined in the associated heritage management documents. Boreas Heritage can prepare a full heritage management plan to guide you during all phases of your project, with respect to relevant heritage legislation compliance, and meeting milestone objectives of your planned schedule-of-works. Heritage management plans include a defined objective centred on maintaining and increasing the heritage value of your property. They also include details of the property’s historic context, an assessment of its significance, a summary of important management issues, and a report of the property’s current condition. Specific guidelines and considerations around future programmes of works will be fully described, plus directives for monitoring and review of the implemented strategies.